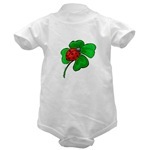 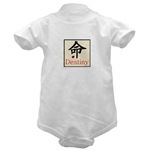 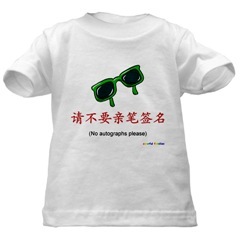 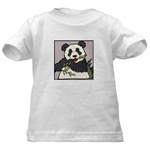 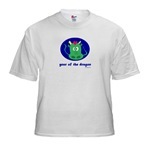 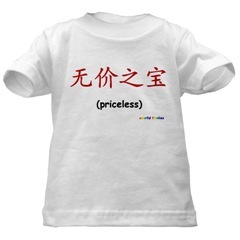 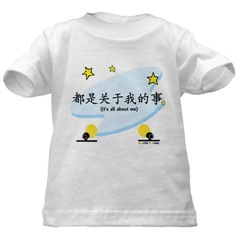 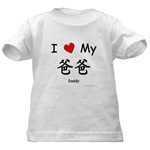 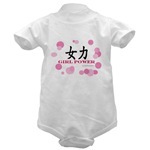 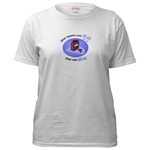 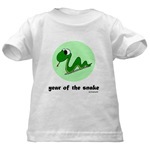 We offer a wide variety of t-shirts and onesies. 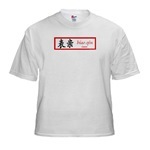 The shirts below are examples of the many different designs and styles that we offer. 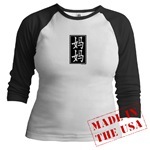 To choose your shirt by design, click on the menus on the left. 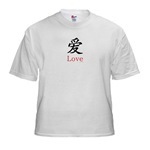 You can also click on the shirts below.